Winter Guard International recently interviewed Phantom Regiment Color Guard Caption Head Adam Sage about the reintroduction of the corps' winter guard. Once referred to as the "Phantomettes," Phantom Regiment's winter guard has not been active since the early 1980s. 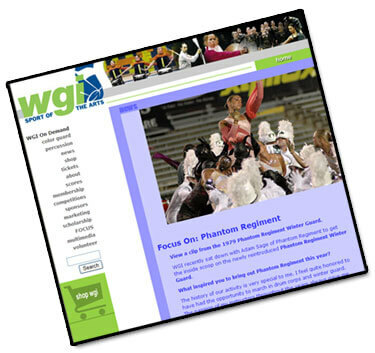 Read the interview on www.wgi.org.